What if a headache was as simple of a solution as an alignment issue? Headaches can come from spinal subluxations. Headaches of any kind, be it a tension headache, neck headache or migraine, really interfere with your ability to enjoy life. Many people suffer for years with headaches never finding lasting, permanent relief. Headaches are one of the most common complaints chiropractors address in the office. It is also one of the most common complaints that is easily solved by chiropractic. 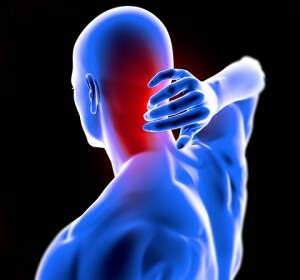 From a Torque Release Technique (TRT) chiropractic perspective, headaches are often the symptoms of a secondary or tertiary spinal subluxation. Spinal subluxations can best be described as specific sites of spinal malfunction leading to irritation of the body’s central computer, the Central Nervous System. Spinal subluxations are musculoskeletal adaptive response mechanisms that the body has developed to deal with the stresses in the environment. The subluxations arise from prolonged or overwhelming physical, chemical or emotional stress in your environment. Spinal subluxations are not good or bad. They are simply an adaptation mechanism to stress. Pretty neat actually! But, most will agree that spinal subluxations are painful! Depending on where the spinal subluxation(s) exist in the spine will determine the type of pain. Subluxations occurring in the neck will usually manifest into signs of symptoms of dull achy neck pain, which can become sharp with movement. Depending on how long or the severity of the subluxation in the cervical spine, many can complain of associated signs and symptoms such as headaches, ringing in the ear, dizziness, and/or eye or nose symptoms. What if the solution to your headaches was as simple as a spinal alignment issue? 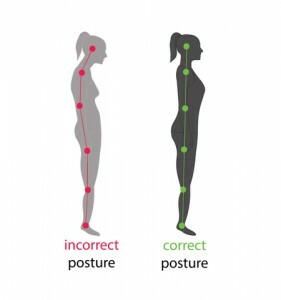 Alignment is key to health and freedom from pain. It’s worth investing in a chiropractor who is 100% committed to your permanent health and healing. A thorough discovery session would determine if your headaches can be helped with chiropractic care. If you don’t try something different your headaches will likely still be there – hopefully not getting more intense or more frequent. To book your discovery session at Advanced Wellness Chiropractic click here or call or text 780.705.3111 and start re-discovering a happier, healthier, pain-free version of yourself. Wouldn’t it be nice to start smiling more and enjoying life again without a headache? You can’t help but smile!